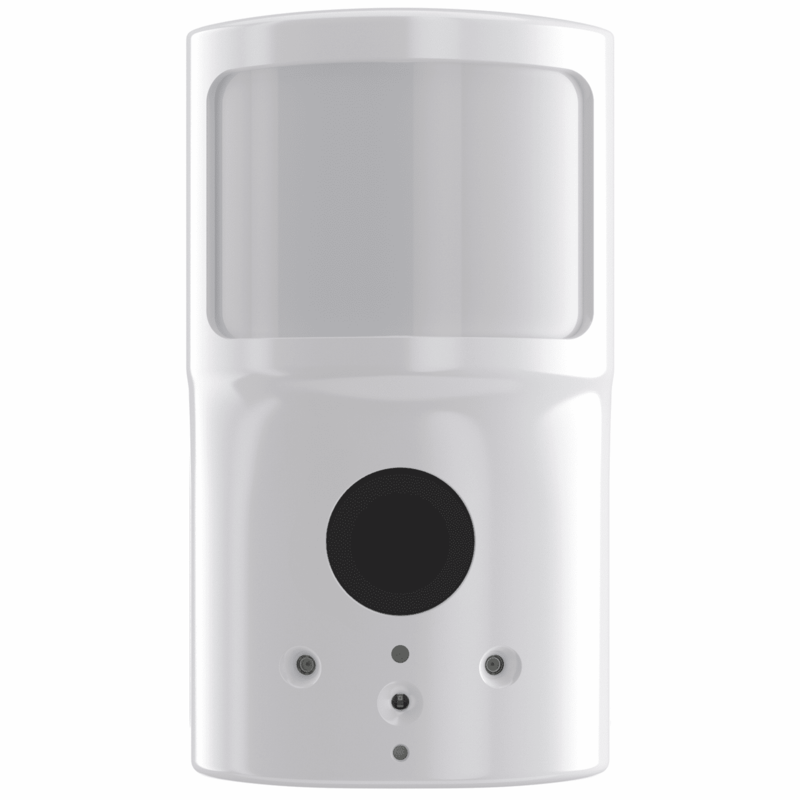 The Alarm.com ADC-IS-300-LP is an wireless image sensor that provides smarter security with instant visual verification of alarms and increased engagement through on-demand views. The ADC-IS-300-LP image sensor delivers higher resolution images, improved night vision, and a wider 90° field of view. It is ETL-certified, battery operated, and communicates with the customer's security control panel. It is easy to swap it for a standard motion sensor in typical installations and supplies up to 35-foot detection. Integrated with Alarm.com Interactive Services, images are easily accessible to customers. All uploaded images are viewable on the Alarm.com Customer Website or through the mobile apps. Users can even receive images in text or email alerts whenever an image is uploaded whether in the event of an alarm, or on-demand for important events. The Image Sensor is compatible with most Alarm.com supported panels. Please note, that some panels require additional hardware. Dimensions (L x W x H): 3.0", 1.8", 1.8"